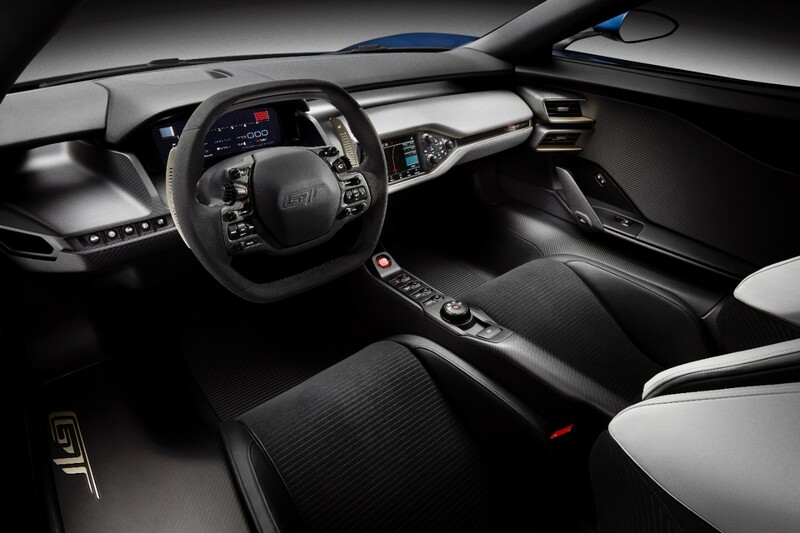 This year’s North American International Auto Show in Detroit is more evidence of us currently living in a new automotive golden age. 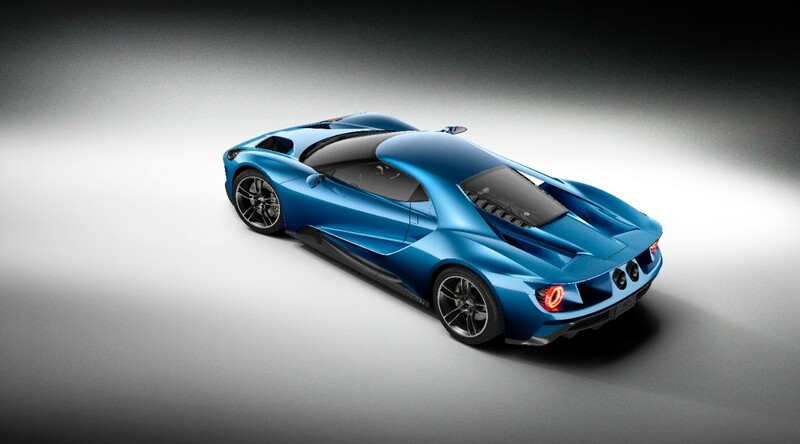 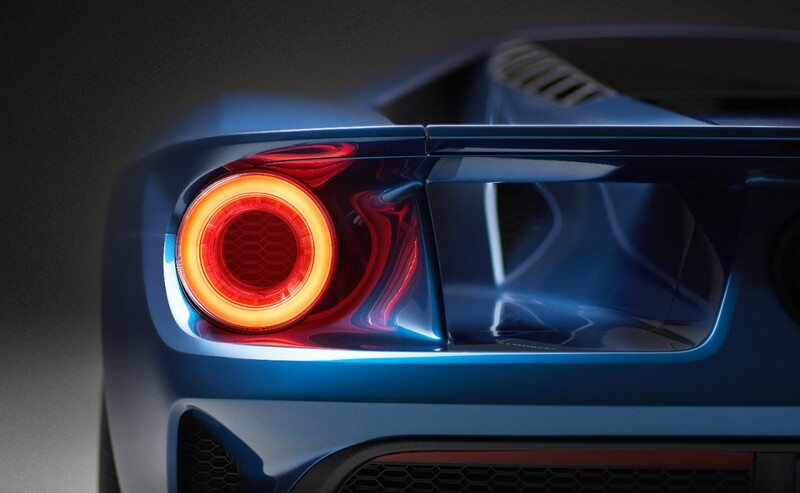 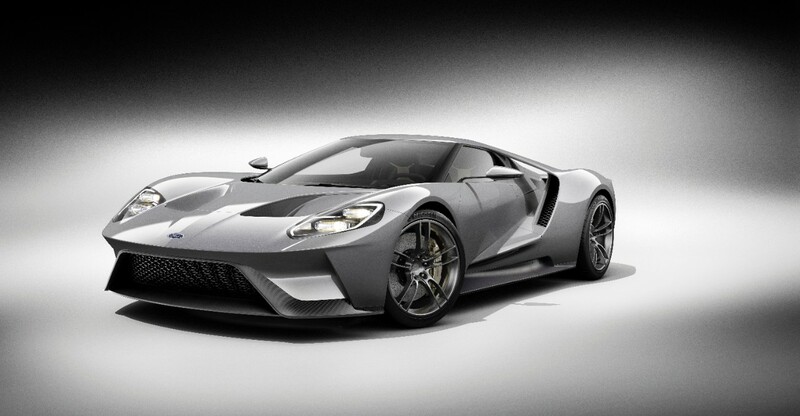 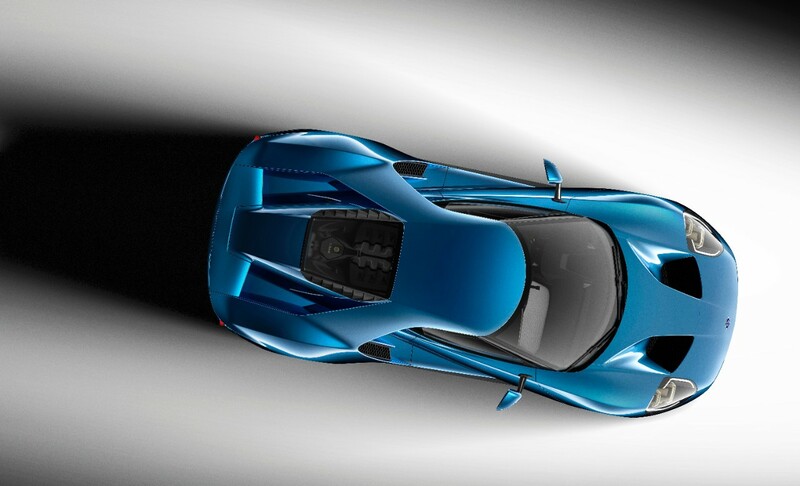 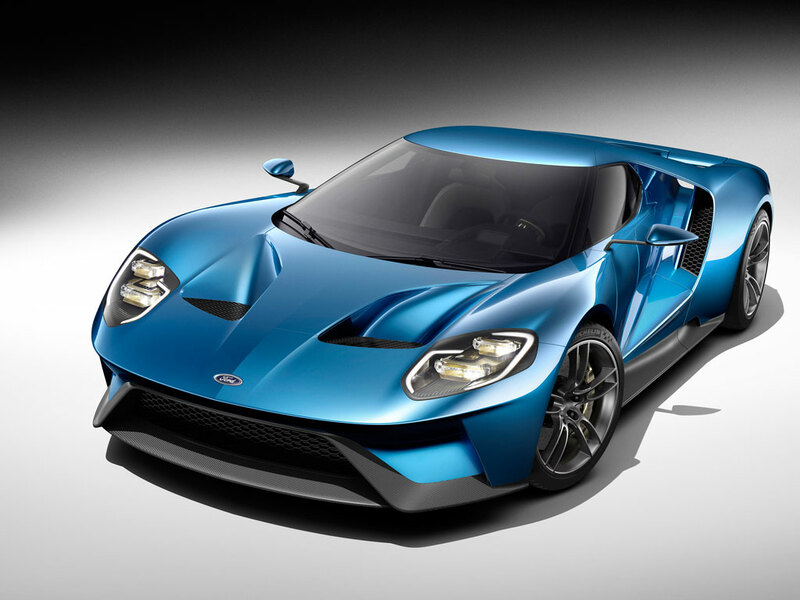 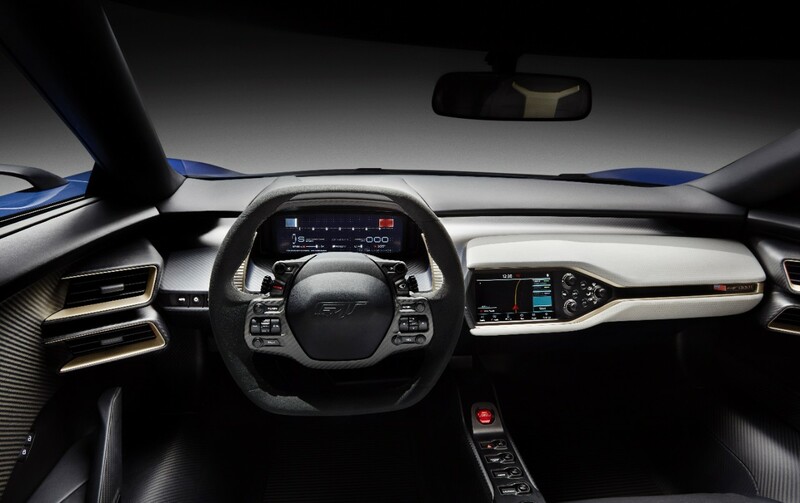 Ford is putting their bits into the golden age with an all-new 2017 Ford GT announced today using their new EcoBoost technology. 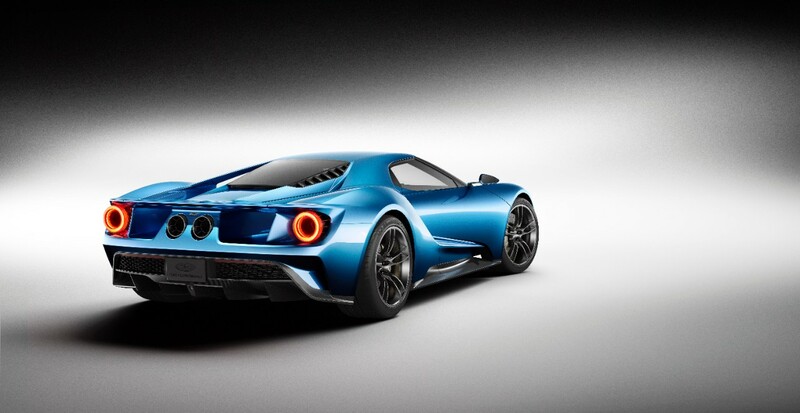 This thing is sick and we hope they build it ASAP!